Articles for February 2012 Year » TopFreeSoft.Net - Best Freeware Software! Control your computer and manage its system resources to fit your particular needs. Auslogics Task Manager lets you track all running applications, processes, services and even locked files. Do you want to know which processes are really running on your computer? With the help of Auslogics Task Manager you can now be in total control. The program has an intuitive interface that makes finding and disabling unneeded processes really easy. What is important, Auslogics Task Manager displays a safety rating for each particular process. This will help you to quickly identify processes that are believed to be dangerous and check them on the Internet. Moreover, the program lets you manage not only applications and processes, but also Windows services and locked files. Download Free Opener now and forget about having to install specialty software to view your files. Open and edit DOC/DOCX, XLS/XLSX, CSV files without installing Microsoft Office. Watch video files including AVI, WMV, FLV, MPG, MOV and MP4 formats. Listen to any music or sound file: MP3, WMV, MID, WAV plus others! View, crop, re-size and print your image files: PNG, JPEG, BMP, GIF, TIFF, ICO, RAW and more! 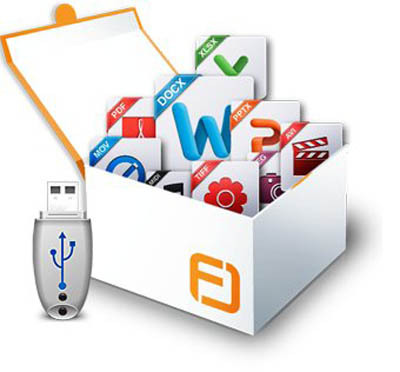 Plus open 80+ other file types quickly and easily for free!